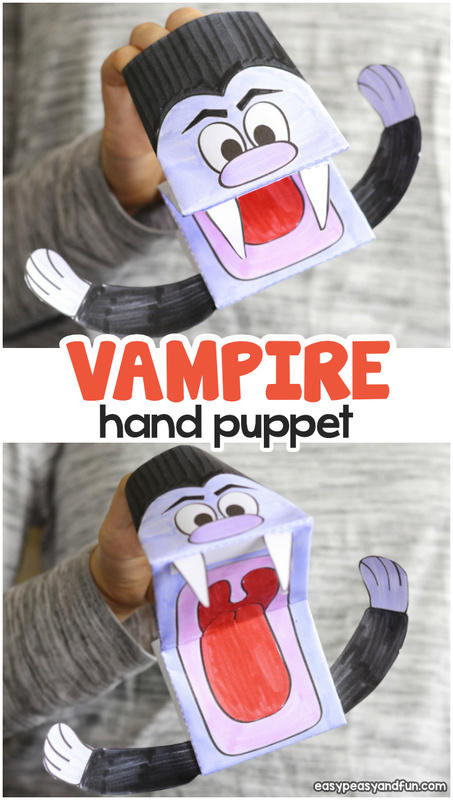 It’s Halloween season so why not make a not so scary vampire puppet. 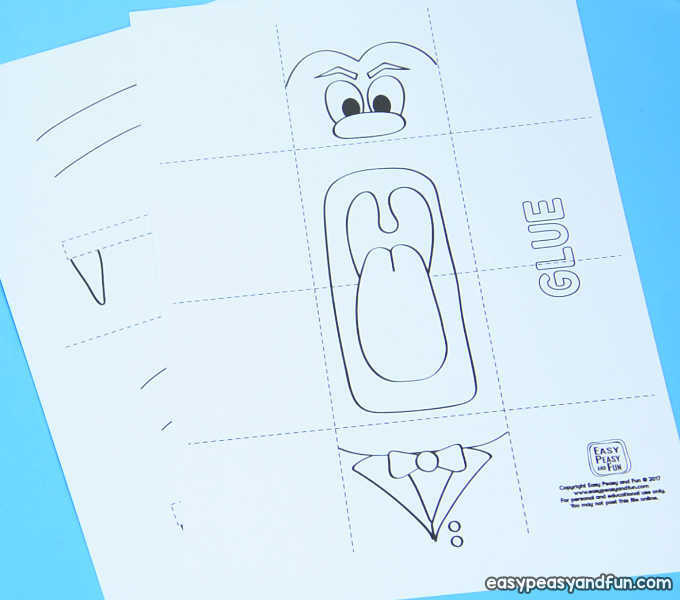 Just grab our printable template, have the kids color it in, some simple folding and gluing and it’s already time for play. The time of the year when children are thinking of pumpkins, ghost, and not so scary monsters. 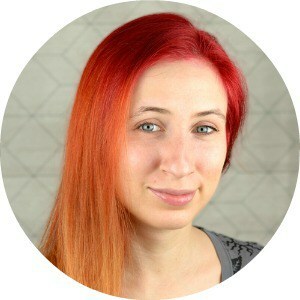 This Vampire is more friendly than ghoulish. 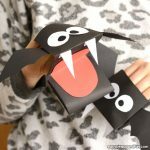 It would be perfect Halloween craft for kids to do at a Halloween party. 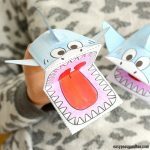 It would also be great for one of the Halloween activities for kids in a classroom. 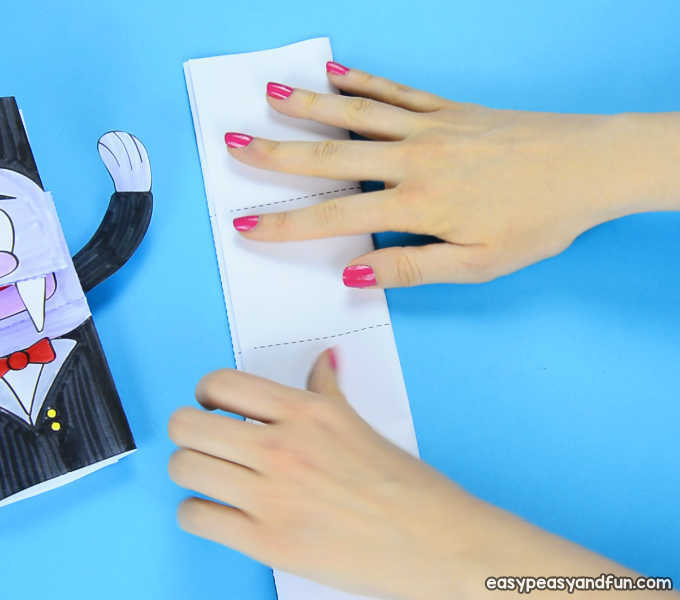 The first step is to print out the Vampire Puppet onto paper. We recommend heavy print paper for the sturdiness of it, but you could use regular paper as well. 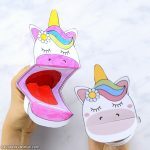 Next, color the vampires head, body, and arms with crayons or markers. 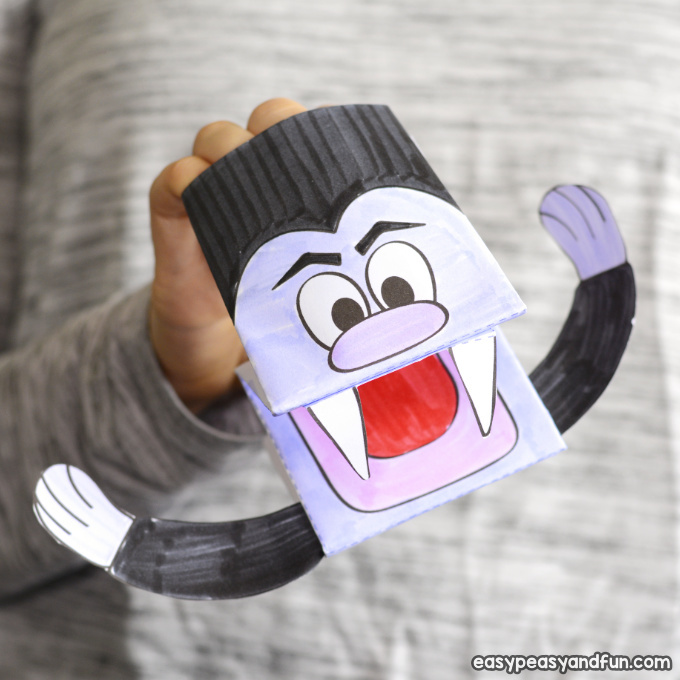 The second page of the print out comes with an extra set of arms and fangs, This makes it easy for printing for classroom use. 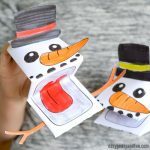 If you are planning on making this craft with a group of children, first cut the second sheet at the dotted line, and pass out before coloring. 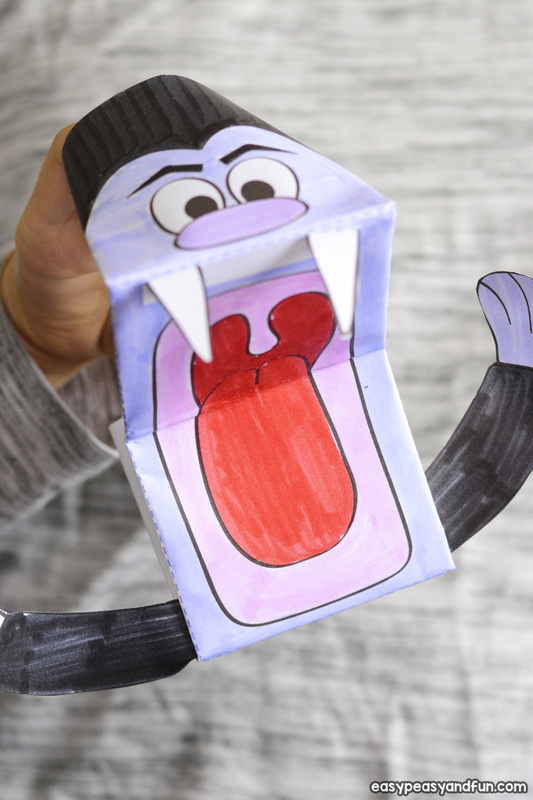 After you finish coloring, carefully cut out the arms and fangs and set aside. 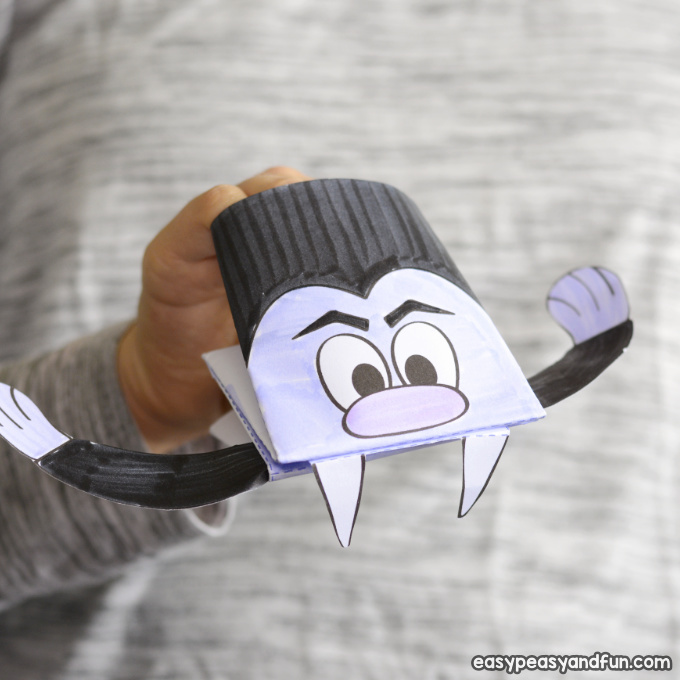 Next, take the paper with the vampires head, and body and fold along the dotted lines. First one side and then the other. 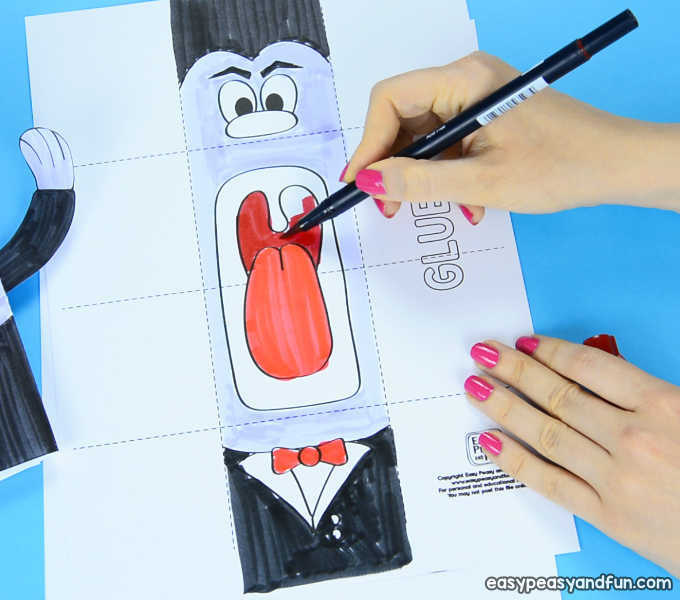 Then fold the paper along at the dotted lines starting at the head, and moving down. Creasing the folds will help keep the folds crisp. 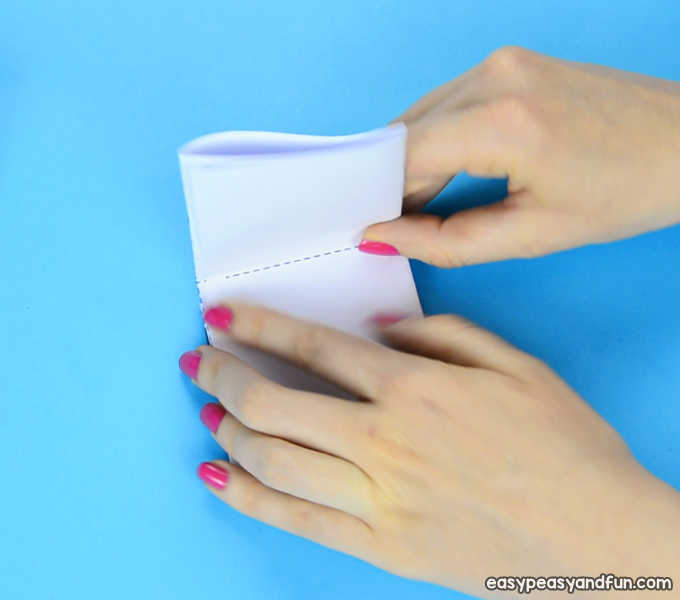 After folding all the lines, open the paper back up. 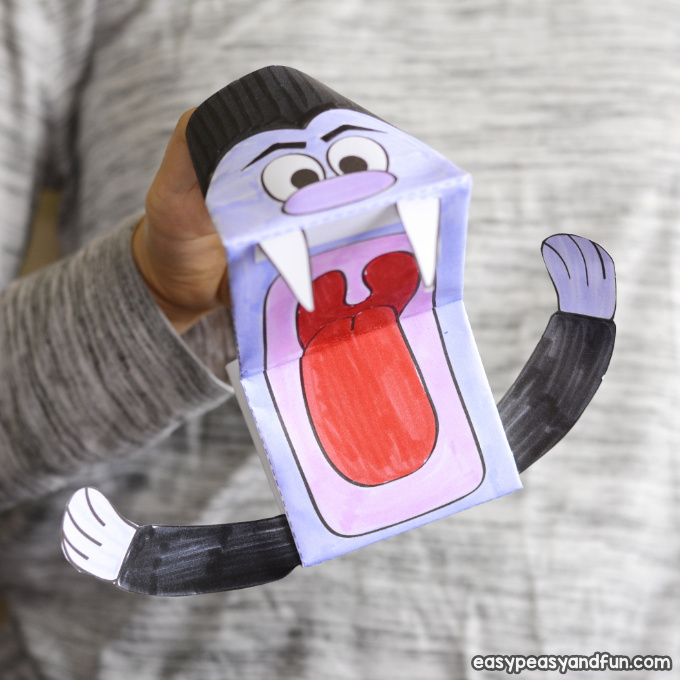 Place the paper with the vampire head and body facing downward. Fold back the longways fold so that you can see the word glue. 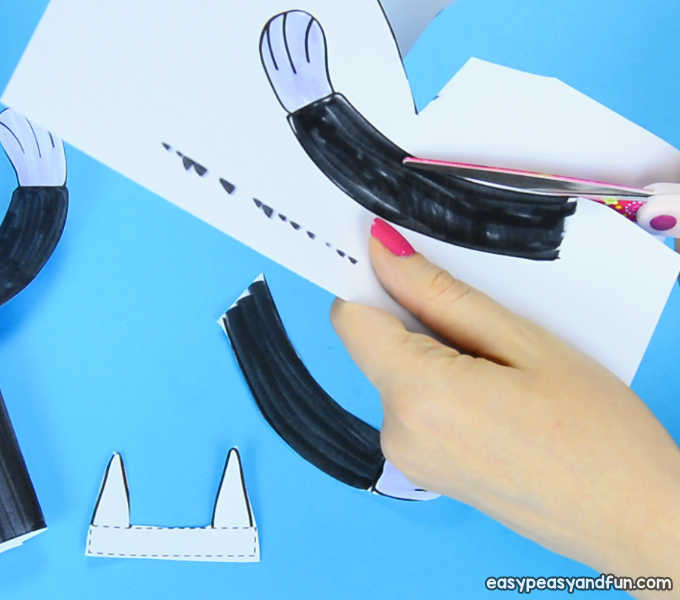 The next thing is to apply glue to the flipped side. 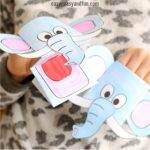 A glue stick is the best glue to use as it is easy for little hands and it dries quick. Glue dots would work as well. Next, fold back the other long wise fold, gluing the two folds together. 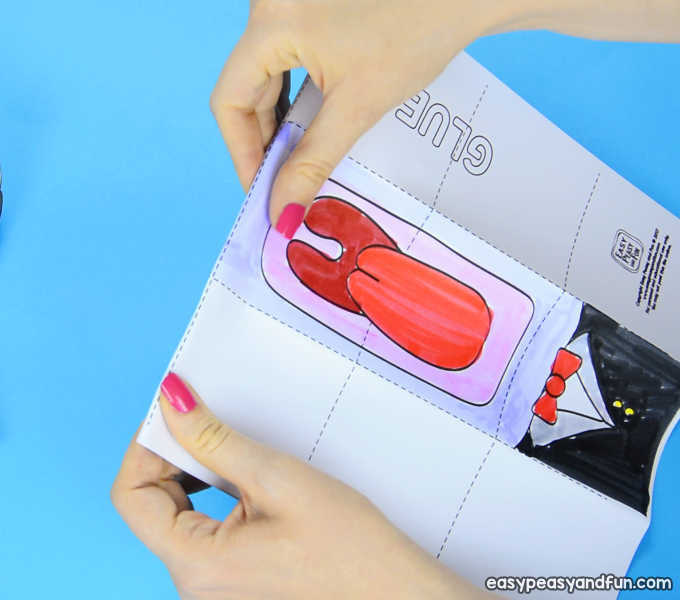 When you flip the paper back to the other side, you should see the vampire head and body. 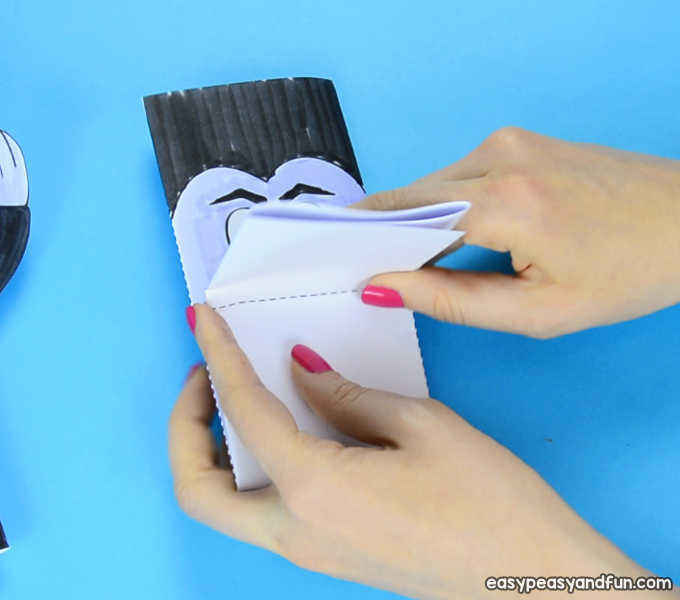 Fold the paper in half crosswise and then fold the other crosswise folds. 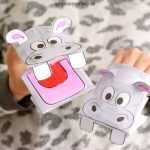 The paper should make an M shape. 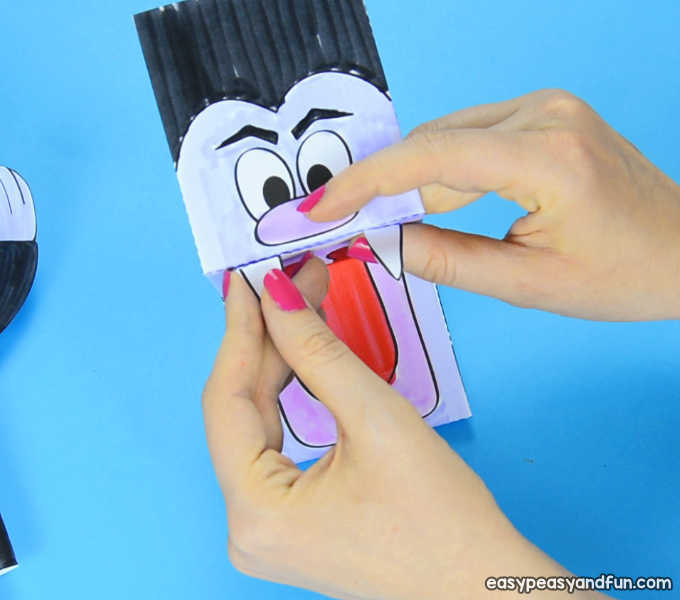 Then you glue the vampires fangs along the dotted line at the top of the vampire’s mouth. Lastly, glue the arms above the body. Then you have a vampire friend to help your child celebrate Halloween.